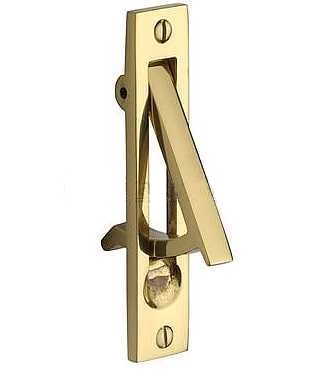 Huge range of door knockers in range of finishes with many exclusive designs. External letterbox plates in wide range of sizes and finishes. Inner flaps, cages and draught excluders for the inside of your front door. Full range of fittings needed for door bell systems - pushes, pulls, bells, chimes, mains & battery power. Centre door pull knobs and large mortise doorknobs for use on front doors. Brass, chrome, black & bronze door numbers, numerals & letters in range of styles. 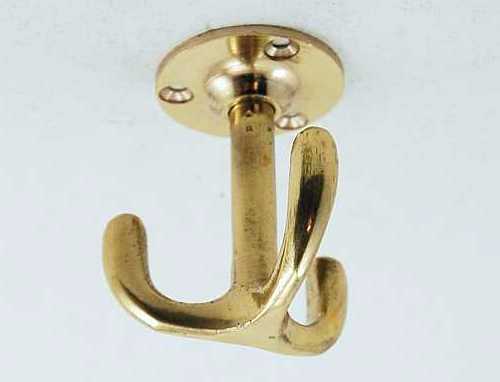 Pull handles for use on large home or office front doors. Brass, chrome, stainless steel & more. Made to order brass and slate number plates. Various sizes and styles. Simple, but essential, security devices for every front door. Convenience products for doors where a pull handle or knob is not suitable. Discreet signs which won't look out of place on external doors.